Valentine’s Day was earlier this week so a lot of people have had “love” on their mind… me included. A sunny 75 degree day in Iowa… in February. Watching my daughters & their friends dance as they start a new competition season. A successful weekend for our community’s high schoolers and their numerous extra curricular activities. Seeing the enthusiasm of a young child at Church. With so much to love (and be grateful for) I decided to share a favorite Bible verse with a “love” theme. 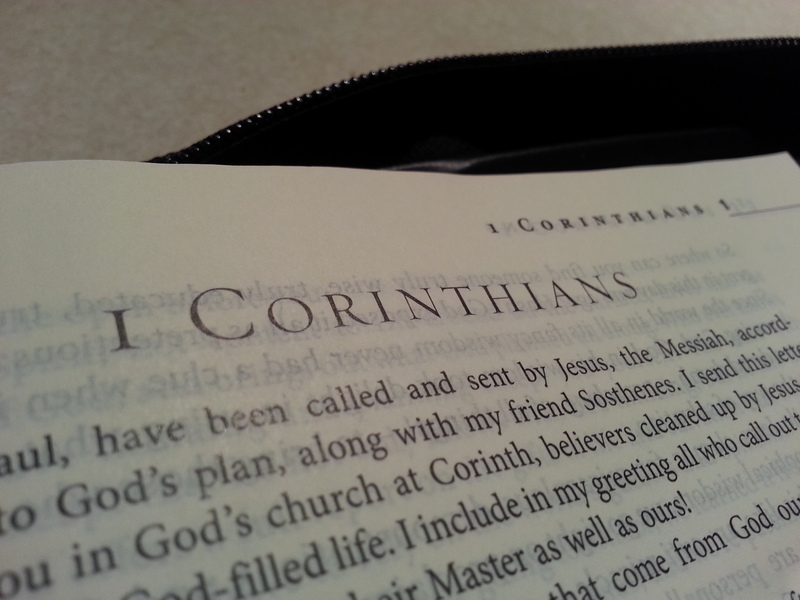 1 Corinthians 16:14 (ESV) is a favorite of mine. It shares common traits to many of my favorite verses. It’s short, easy to understand, easy to remember and repeat, and offers good advice. 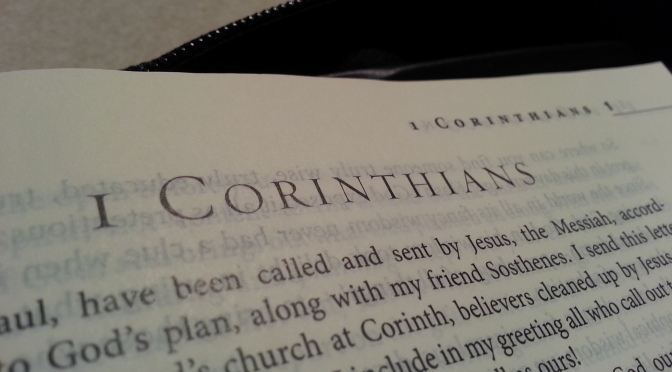 Perhaps 1 Corinthians 16:14 is a favorite of yours too. Previous Post10 New S’mores Ideas To TryNext PostMemory Monday – What Was That?